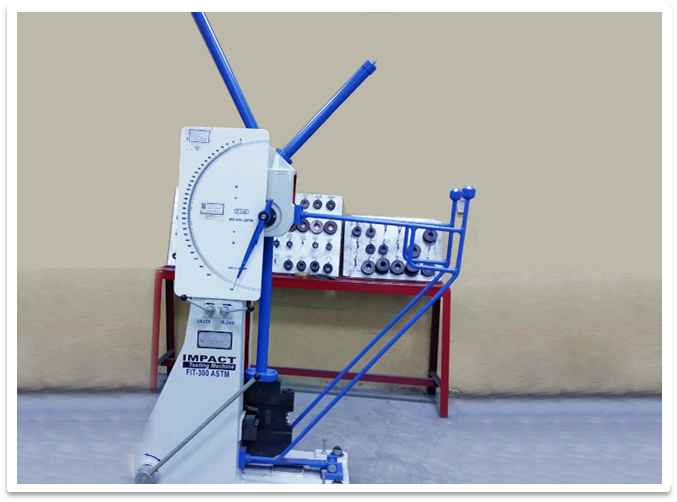 Machine Capacity-1000KN (100 TON) For determining Tensile Strength, Yield Strength , % E, % R As Per ASTM & ISO Standard for Stud Bolt, Raw Material & Hex Bolt. Nut Proof Load Compression Test. 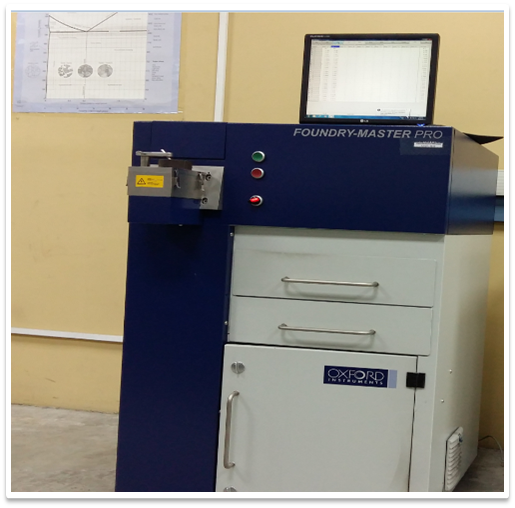 Foundry Master Pro For Checking the complete chemical composition for different Grades like Carbon Steel, Stainless Steel, Inconel, Mild Steel, Monel. 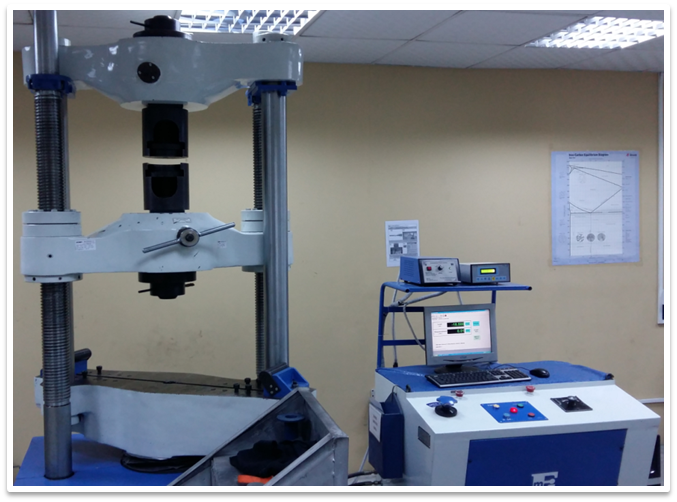 HRC : 150Kg HRB : 100kg For Checking the Hardness of Carbon Steel & Stainless Steel material. 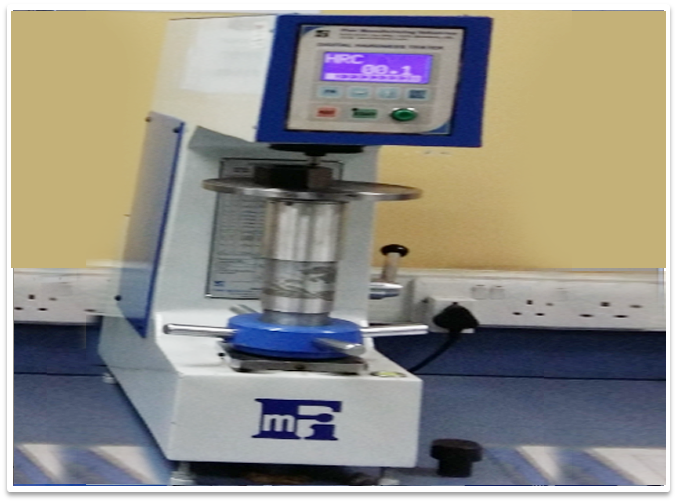 Machine Capacity-300J, Chirpy V Notch Room Temperature to up to -196 degree centigrade. 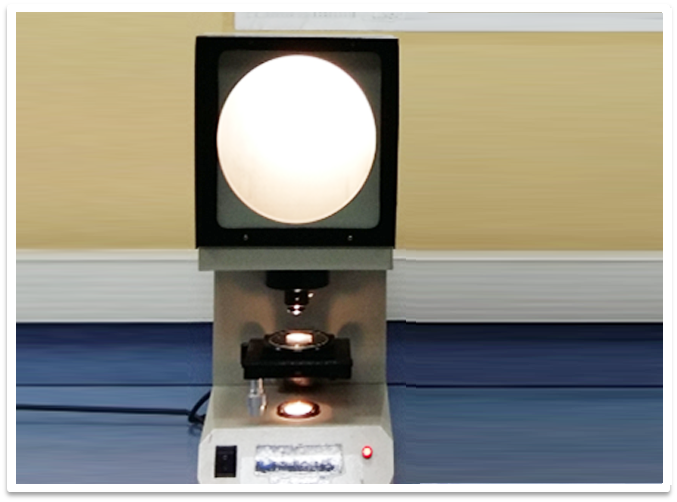 To determine the Impact Strength of Metals. To Compare the Notch Profile. Performance is Our Business,Quality is Our Foundation.